Uniworld has shared photos of the interior of S.S. Beatrice – the fifth Super Ship in its fleet – following her renovation and she’s looking Super Stylish. 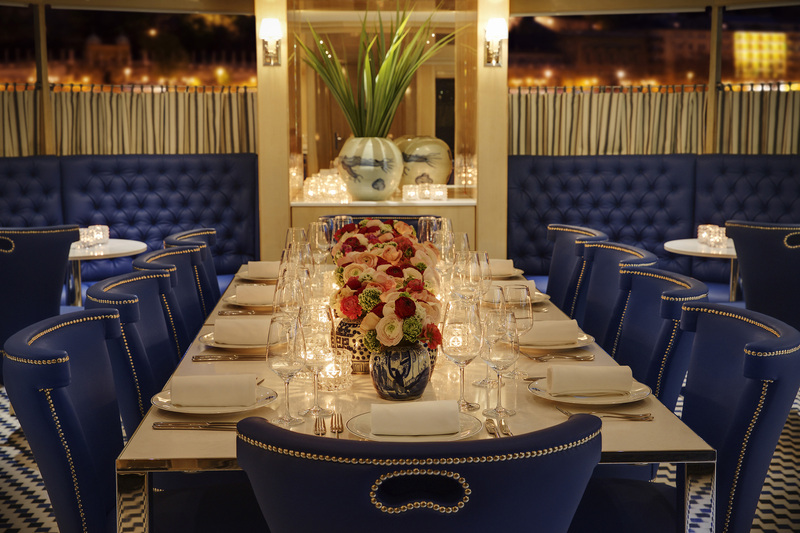 The ship, which has been completely transformed from the River Beatrice, and will make her maiden voyage along the Danube from Budapest to Giurgiu on 4 April, now boasts yacht-like finishes, redesigned lounge and a grand staircase which is a signature design element of Uniworld’s Super Ships. There are also two new restaurants on board: Max’s, which offers a hands-on cooking and dining experience, and casual restaurant Schubert’s. 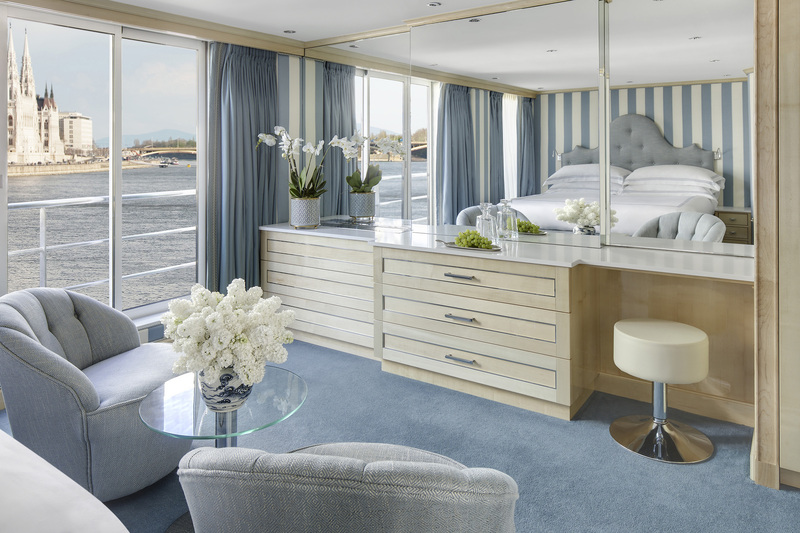 The ship offers two new Royal Suites each measuring 375 square feet, and a second Owner’s Suite. Additionally, connecting rooms, ideal for families or friends travelling together, have been added.